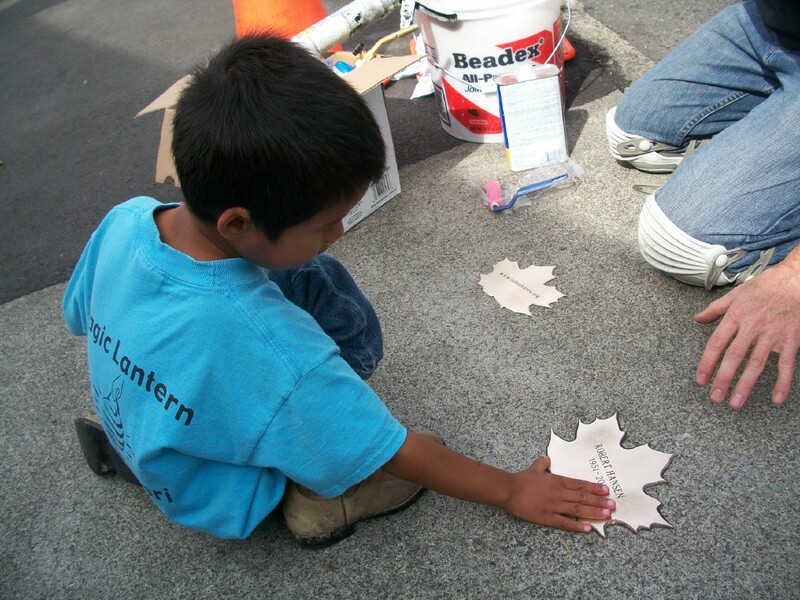 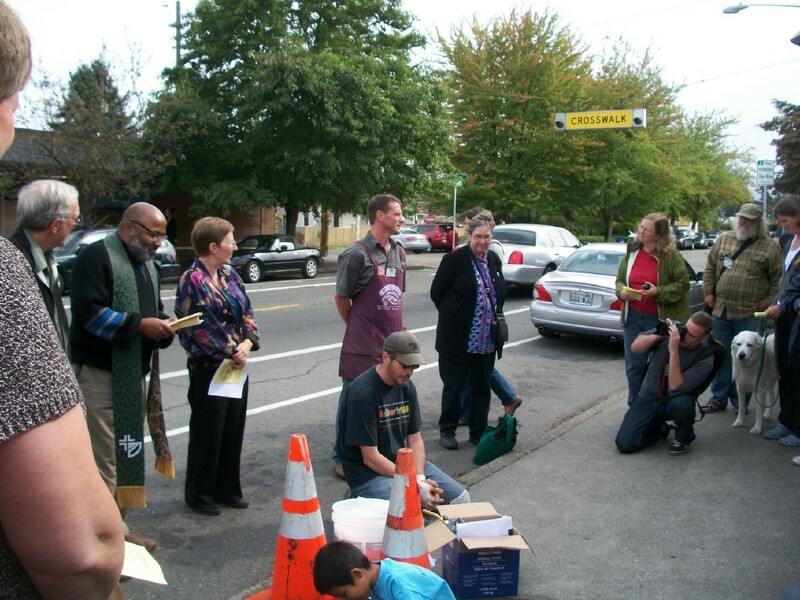 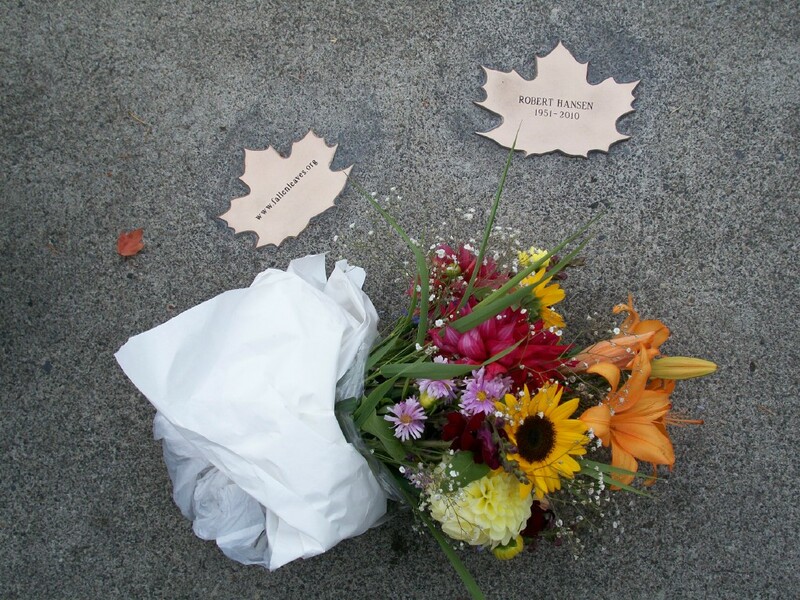 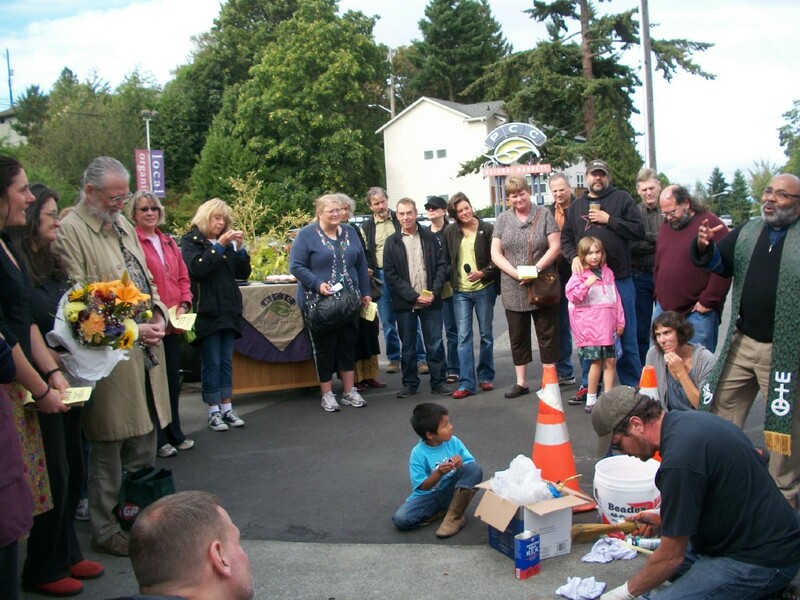 On Sunday, September 18th, a community celebration was held outside the Seward Park PCC (5041 Wilson Avenue S) as we installed a “Leaf of Remembrance” for our beloved friend Robert Hansen. 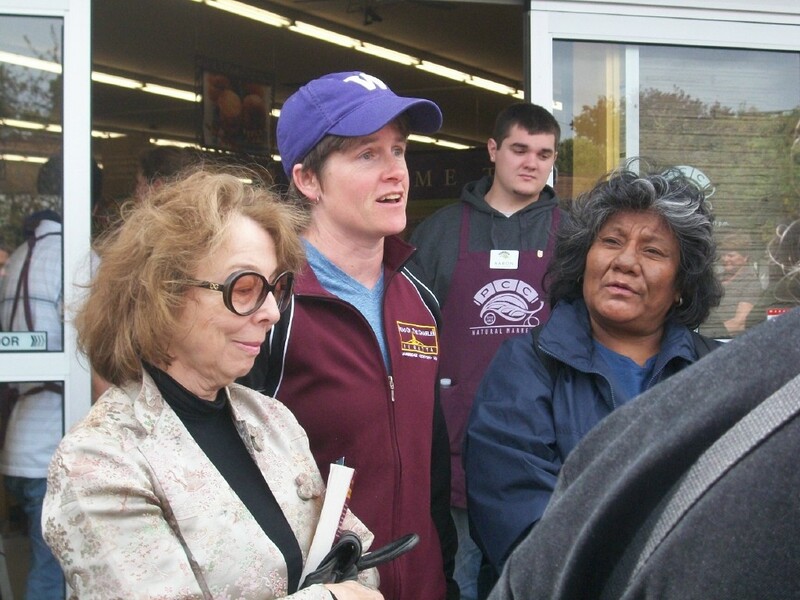 More than 50 people gathered, including Real Change vendors and staff, PCC staff and shoppers, community activists, politicians, and other friends of Robert. 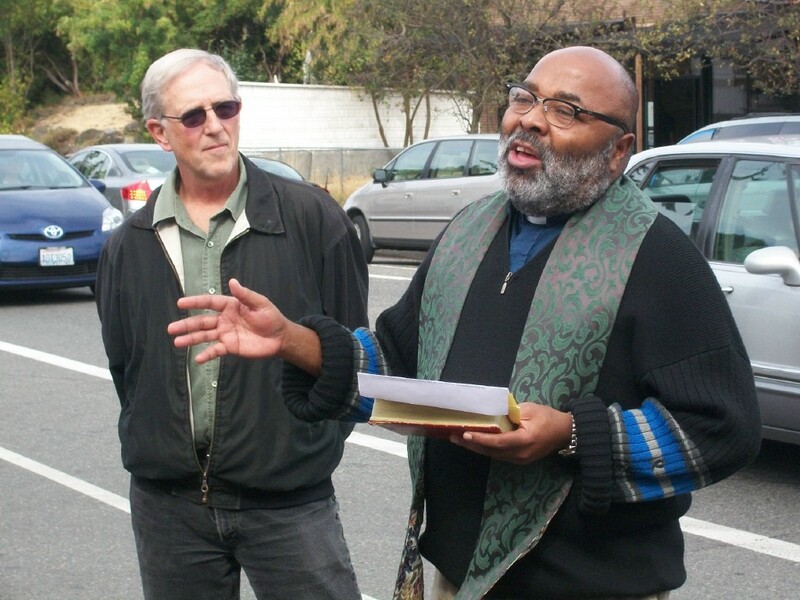 The Installation Ritual was co-led by Reverend Pat Simpson (Superintendent of the Northwest United Methodist Conference) and Reverend Jeffrey Barker of nearby Columbia-Lakewood Community Church. 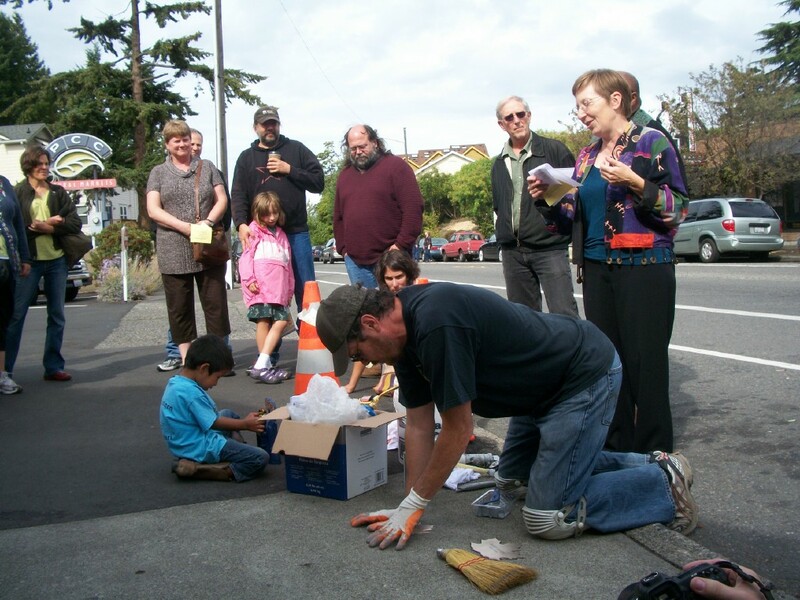 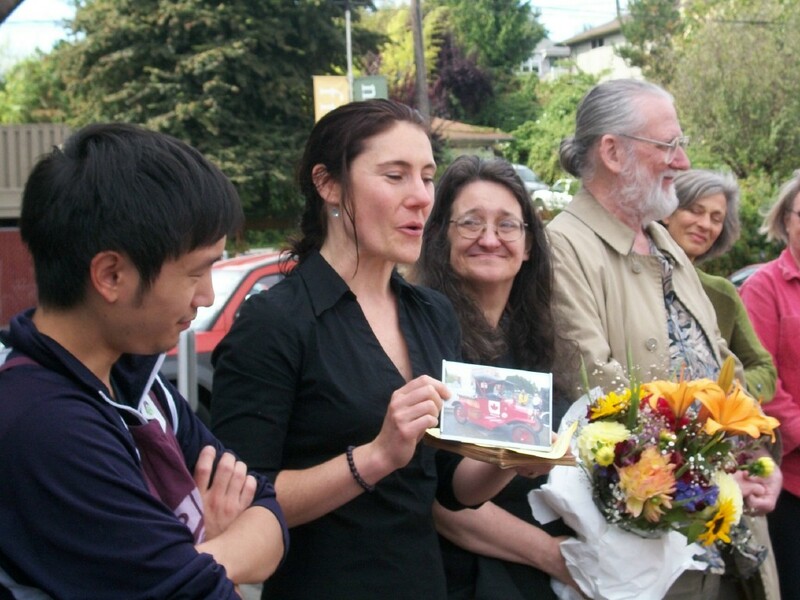 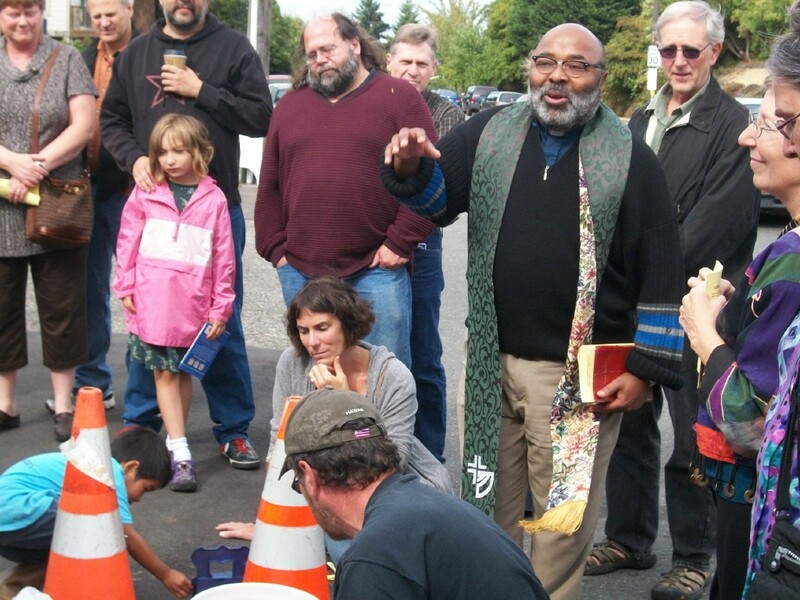 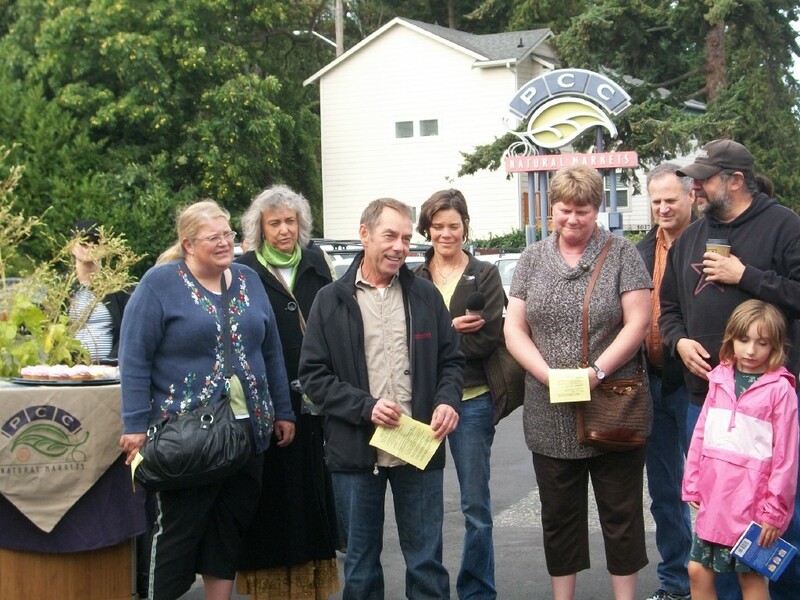 Many memories were shared in a sidewalk gathering afterwards; PCC provided delicious, fancy cupcakes. 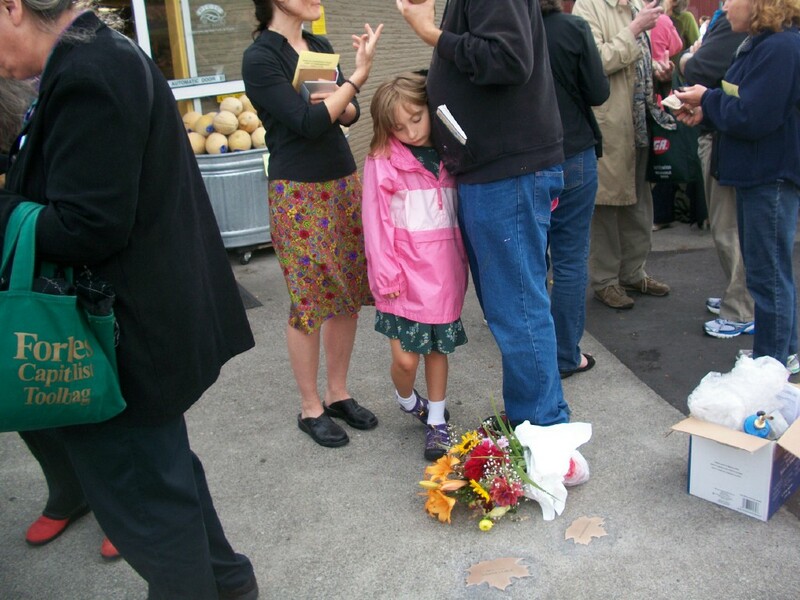 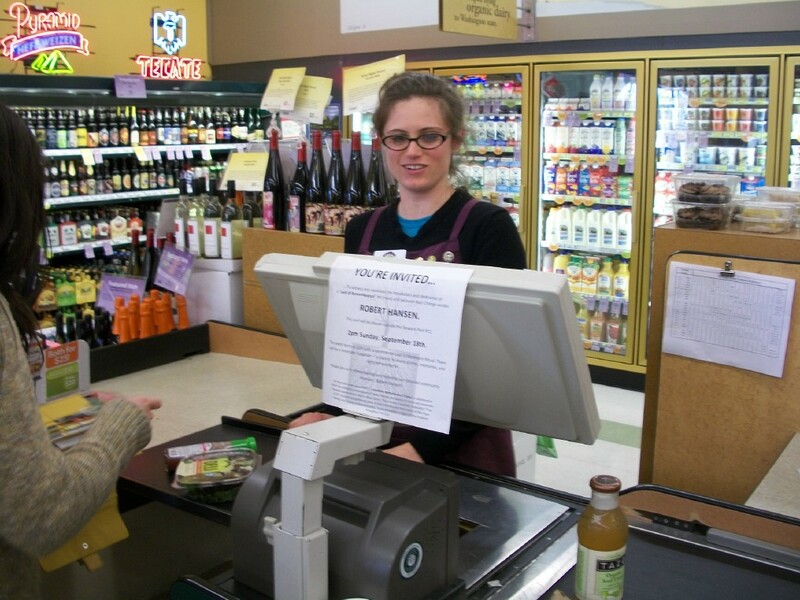 We’re grateful for their support in honoring Robert!